MEP for Ireland South Séan Kelly said that “if Brexit was sorted” the EU might be in a position to “twist the arms of those member states” who are not willing to fill the gap of €10 to €12 million that will be left in the wake of the UK’s exit. This, Kelly added, was a matter that would be prioritised when the appropriate time arose. 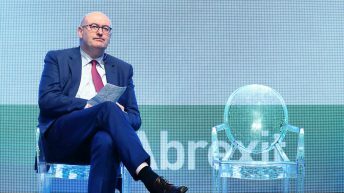 The MEP was speaking in the aftermath of an announcement by the EU Commissioner for Agriculture and Rural Affairs Phil Hogan that young farmers would gain access to long-term loans with low-interest rates by the end of the month. 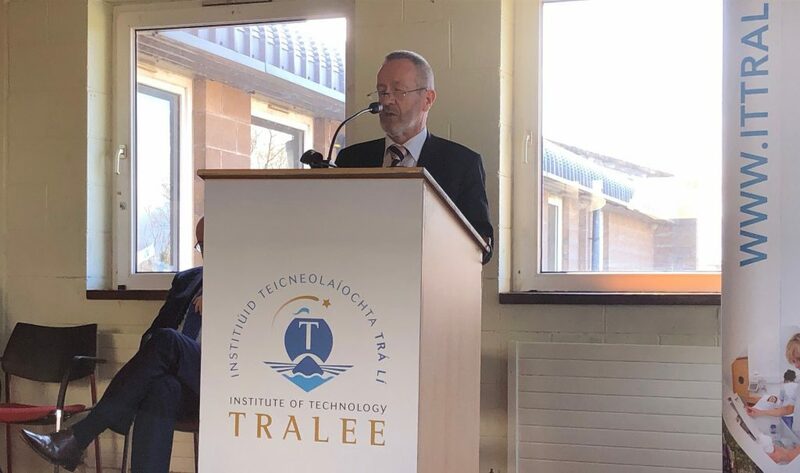 Both were speaking at the pre-launch of the new degree programme in International Agricultural Engineering at the Institute of Technology (IT) Tralee last Friday, March 5. They were also part of the EU’s Citizens’ Dialogue where the main topic centered on: ‘Future of CAP: Agricultural Technology, Research & Innovation’. I think there is big need for support for young farmers so that farming becomes a viable career option for young people. He continued: “It is important that we protect our farmers from global uncertainty around markets and competitive issues. Meanwhile, Kelly went on to say that the EU was ready to invest €650 billion, in what he described as, a new investment programme that will bring all the financial instruments together under one umbrella. It will make it easier, more efficient and flexible to provide support to key investment projects. Kelly pointed out that the initiative provided “huge potential” for Ireland and for rural areas in particular “given the heavy focus on small businesses”. “The programme will use a guarantee system that will mobilise public and private investment in projects that would not otherwise have been funded – particularly in the areas of sustainability, research and innovation, digitisation and skills,” he continued. The programme, says Kelly, is part of the EU’s overall investment plan for Europe. He said 33% of the fund is for small business; 23% for R&D; 18% is earmarked for energy; 11% for digital; 7% for transport; 4% for social infrastructure; and 4% for the environment and resource efficiency. Lack of finance is often cited as something that prevents investment across all sectors but there will be an end to this now. He went on to say that the EU flagship’s innovation and funding programme for 2021-2027 was Horizon and was unrivaled globally “in terms of its important policy with regard to research and the level of public funding that it has attracted”. 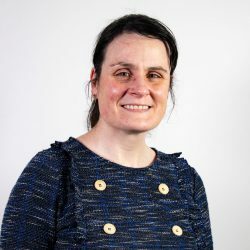 “It is the most ambitious programme ever and it will aim to make the EU more relevant and deliver on strategic priorities including climate change,” the Ireland South MEP added. €10 billion of this fund has been earmarked for agriculture; it is very important for the food sector.